FHA Approved! 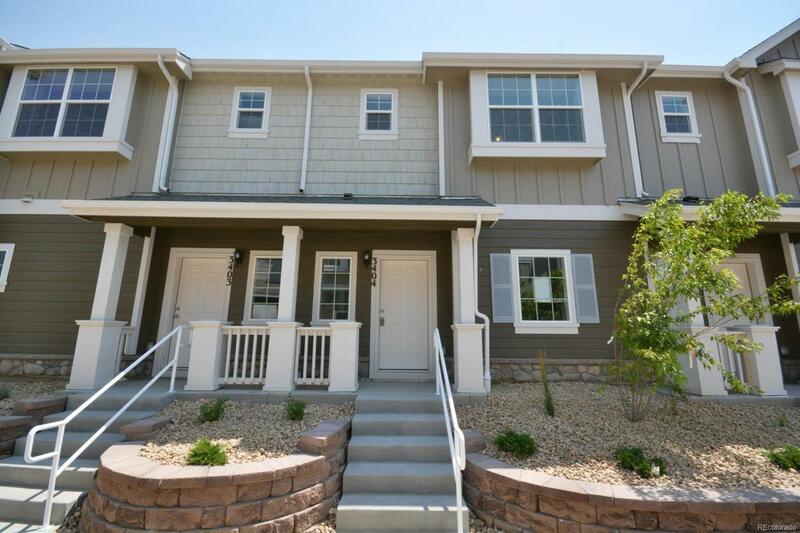 Open Weekends 10-2pm!Brand new townhome/condo just completed with one car garage and reserved parking. Functional open floor plan with large kitchen finishes that include slab granite counter-tops, upgraded white linen soft close cabinets, platinum grey laminate, stainless steel Whirlpool appliances including side-by-side refrigerator!Private fenced outdoor space. Excellent location within walking distance to shopping and dining.